Telluride Ski Resort voted #1 ski resort, see why! ((SL Advertiser))Telluride Ski Resort offers up an amazing ski experience for the whole family. Telluride Ski Resort is an advertiser of Sonoran Living. Scenic beauty. Legendary terrain. Authentic charm. Telluride, Colorado is a collection of world-class experiences unmatched in North America. 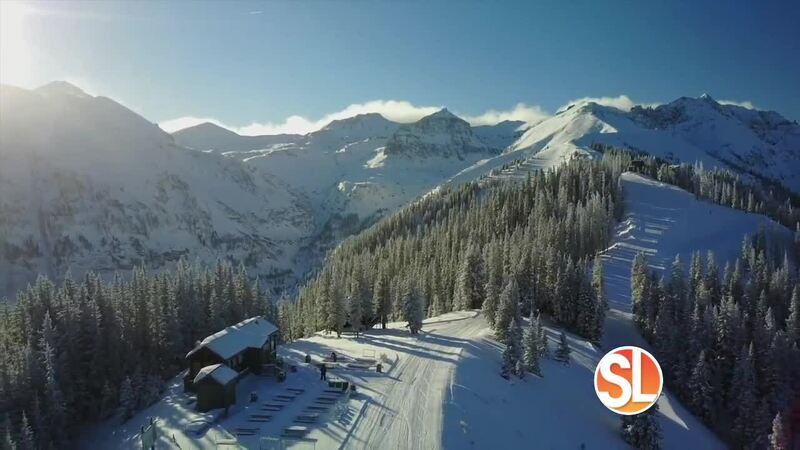 Telluride Ski Resort is tucked within the stunning San Juan Mountains in Southwest Colorado, where the skiing ranks among the best in the world. With over 2,000 acres of terrain, a dedicated learning area for beginners, and some of the highest inbounds terrain in North America, there are options for every type of skier. At the start of February, Telluride had already received over 16 feet of natural snowfall , making the conditions better than ever. Telluride presents a selection of award-winning ski-in/ski-out lodging in Mountain Village. From the all-inclusive amenities of The Peaks Resort & Spa , luxurious accommodations and services of The Madeline Hotel & Residences , and cozy charm of the Inn at Lost Creek , it’s all customizable based on the kind of stay you want. You can discover the taste of Telluride with on-mountain dining that features intimate venues like Alpino Vino -the highest elevation fine-dining restaurant in North America-and chef-driven inspirations like Bon Vivant and Allred’s. Telluride also offers the only free public gondola transportation in North America, which connects mountain village to the historic mining town of Telluride. Offerings in town range from the historic New Sheridan Chophouse and award-winning 221 Oak Street, to local faves like Tacos Del Gnar and Brown Dog Pizza. A visit to this intimate resort is truly an elevated affair, so let Telluride reservation team personalize your bucket list adventure today at tellurideskiresort.com/PHX or 877-315-7099.